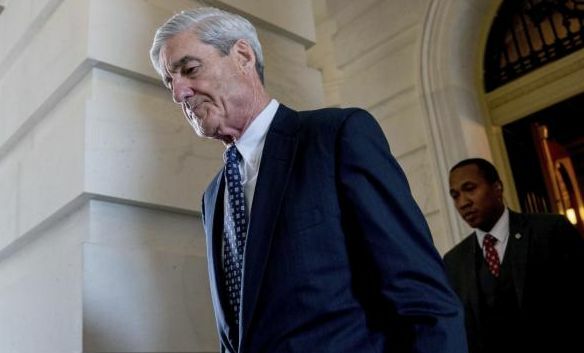 I spoke on Thursday morning with CNN International about members of the team of Special Counsel Robert Mueller (pictured) say Attorney General William Burr tried to bury their findings on Trump-Russia links, including Donald Trump’s possible obstruction of justice. This is concern by the Mueller team that the Attorney General is not playing fair and is trying to bury their work over the past two years — not to say that Trump is guilty, but to say that the full report should be considered to ensure accountability. Why even publish this garbage? absolutely unfounded , biased garbage. Written by a total soyboy, beta-male as well…Who would have guessed. Quoting CNN LOL how cute.